Property market experts are predicting the housing price in Ambleside, Cumbria is going to go up due to the effect of the film of Beatrix Potter’s life – Miss Potter. It was reported that the film will give the area an immediate boost of around £5 million, with tourists from all over the world visiting the area. Huh! 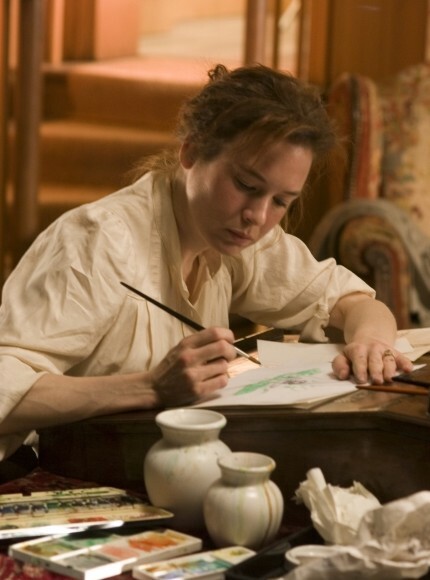 What so great about Miss Potter? What is this movie about? “At a time when most young women of her class aimed only to make a good marriage, Beatrix became an iconic figure, swimming quietly, but with great fortitude, against the tide. She created a series of books and characters that are as beloved today as they were a hundred years ago, and since their publication they have never been out of print. She was also a distinguished painter and–had she been a man–her botanical drawings would have been snapped up by the Royal Horticultural Society at Kew Gardens. In addition, by the time she died in 1943, Beatrix Potter had purchased vast swathes of the Lake District that she left to the then fledgling British conservation trust, the National Trust. That so much of this glorious countryside that inspired her, remains as it was in Beatrix Potter’s day for others to enjoy, is her bequest to the nation. 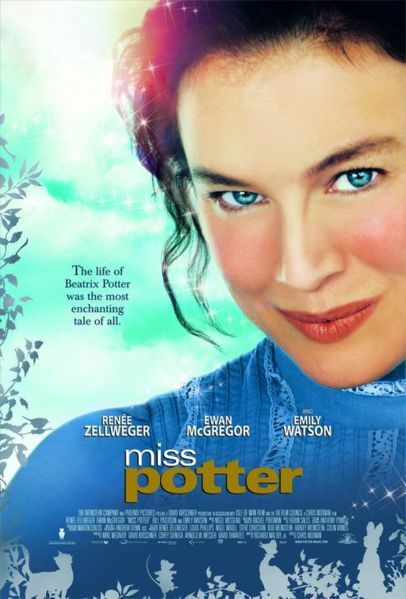 The Movie, Miss Potter is about the true story of Beatrix Potter that set in Victorian England. 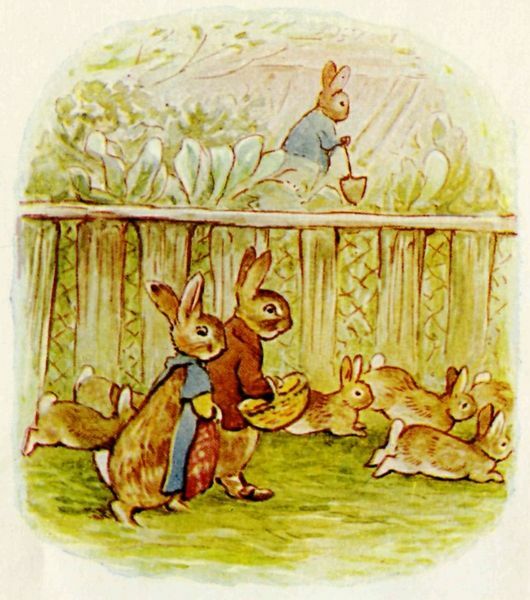 Beatrix Potter was a literary phenomenon of the early 20th century. Born in Kensington, London in 1866, Beatrix Potter was educated at home by a succession of governesses, she had little opportunity to mix with other children. Beatrix was left alone with her pet animals. She had frogs and newts, rabbits, dogs and even a pet bat. Beatrix’s childhood life was an important keystone of her successful literary career. 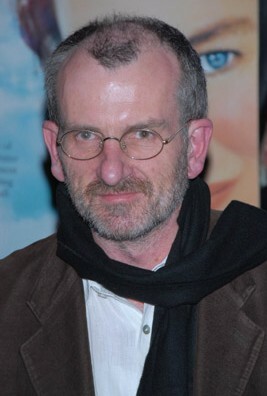 Miss Potter was filmed in Cecil Court, Covent Garden, the Isle of Man and the Lake District. The movie was generally on 12 January 2007. It received generally positive reviews and earned Zellweger her sixth Golden Globe nomination. This entry was posted on Saturday, February 3rd, 2007 at 12:32 pm	and is filed under Movie Trailer. You can leave a response, or trackback from your own site.